Converts food source into energy! 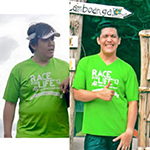 1 capsule = 3 hours of jogging! 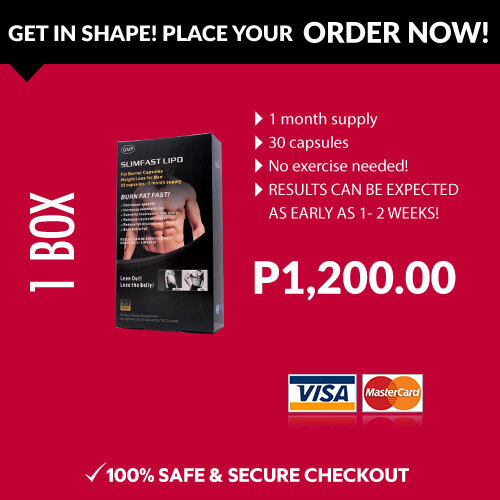 What is Slimfast Lipo Fat Burner Capsule? Slimfast Lipo Fat Burner Capsules will assist you with burning away body fats which you have accumulated over months and years. It can eliminate stubborn fats out of your body by burning and metabolizing the fat, and at the same time, works as an appetite suppressant. It works by stimulating your metabolism, which in turn speeds up calorie burn. It corrects any chemical imbalances in the metabolism which have also caused people to gain weight. It also a natural energizer. It affects the way your body metabolizes carbohydrates, Loss of appetite occurs as side effects of the herb in some users. It improves control over blood sugar and improves energy levels. 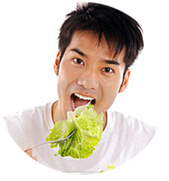 For people who want to lose weight and stay slim, lotus leaf is a very good choice for it simultaneously burn excess fats, eliminate constipation, and induce diuresis. It contains substances that can help you lose fat.It can also help mobilize fat from cells and increases fat burning especially during exercise. SLIMFAST LIPO,taken 30 minutes before breakfast with 2 glasses of water, gives you what you’ve been looking for – the feeling of fullness that can help you start off your journey to a slimmer you. LOSE UP TO 20 LBS. IN A MONTH! 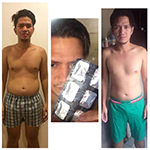 After months of using Slimfast Lipo here’s the result. Thanks Magic Potions Beauty Shop.I’m a loyal user of your product. I would like to share my experience. 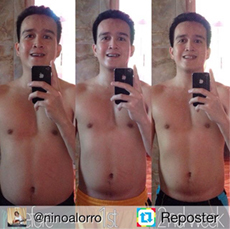 After using Slimfast Lipo for 10 days this is the result! Nice and very effective! 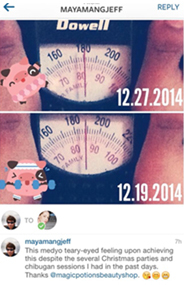 I lost 2kg/4lbs in 10days! 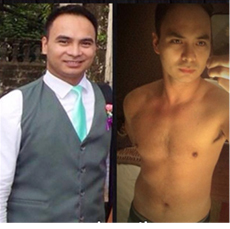 I lost most of my belly fat. 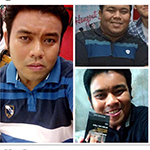 Thank you Slimfast Lipo! > Helps with loss of libido. 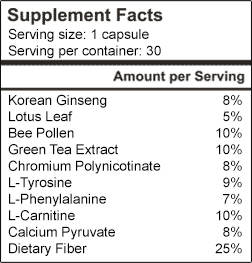 find that lotus tea helps with their condition. PRECAUTION:Slimfast Lipo is not recommended for people under 18 years, above 60 years, has cardio-vascular disease, high-blood pressure,liver or kidney dysfunction. AS EARLY AS 2 WEEKS! We value our clients, thats why we want to remind them again and again how to take the products properly. 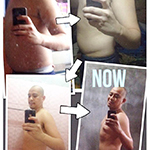 If you follow the instructions, rest assured you will love the product and achieve your weight loss goals. You are required to drink 20 or more glasses of water daily to avoid constipation, bad breath, drying of mouth, dehydration, dizziness, headache and weakening. You may also take Gatorade. This product is not suitable for children below 18; person with heart ailment, kidney or liver dysfunction, and those who are hypertensive, diabetic, and allergic to any of the ingredients. Discontinue use if adverse effects occur. 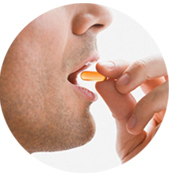 Take strictly 1 capsule 30 minutes before breakfast or first meal before work if working on a night shift. It’s an appetite suppressant for some people but DO NOT skip meals. Eat in moderation. 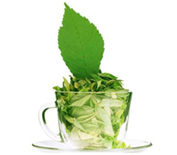 It makes the metabolism faster so expect increase in energy, drying of the mouth/throat and extreme thirst. If you think it’s too strong for your body, you can take it every other day. 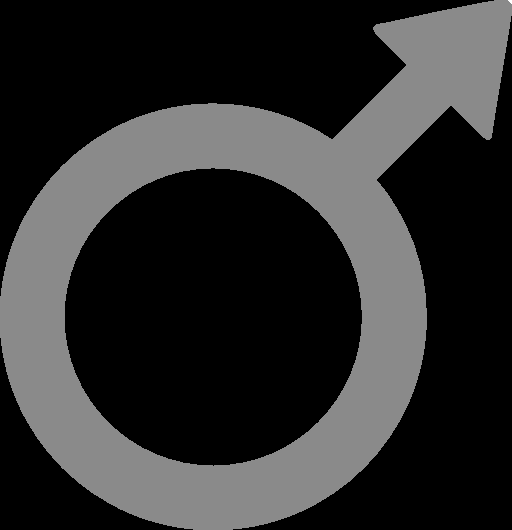 The results VARY per person so taking it continuously for a month or more is recommended. Weigh before starting so you can track your progress! 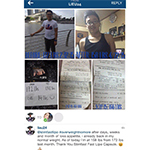 We appreciate if you will give us testimonials and weight loss transformation photos. 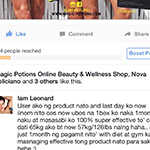 Q: What is SlimFast Lipo? A: Slimfast Lipo is a dietary supplement that contains active ingredients that can help you lose weight for up to 20 pounds in one month with or without diet and exercise! 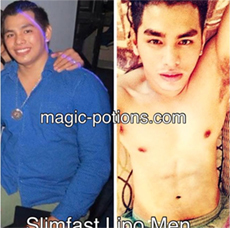 Q: How does Slimfast Lipo work? A: It acts as appetite suppressant so your constant cravings are cut off and it can help you get rid of binge eating. It reduces fat absorption, pushes fats out of your body and speeds up your metabolism. 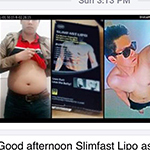 Q: Is Slimfast Lipo safe? A: Clinical studies have shown it to be completely safe. 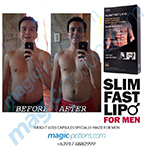 Just make sure to follow all the instructions in taking Slimfast Lipo. However, if adverse effect occurs due to allergic reactions, please discontinue usage. Q: How do I use Slimfast Lipo? A: Take 1 capsule 30 minutes before breakfast with 2 glasses of water. It is recommended to drink 20 or more glasses of water a day to avoid drying of mouth and dehydration. Q: How quickly will it take to see the results? 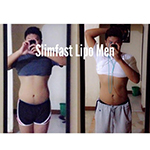 A: Slimfast Lipo can show you results as early as 1 week. 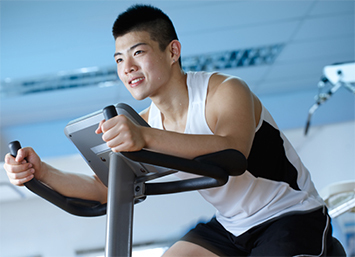 Q: Do I have to exercise or follow a diet plan when I use Slimfast Lipo? 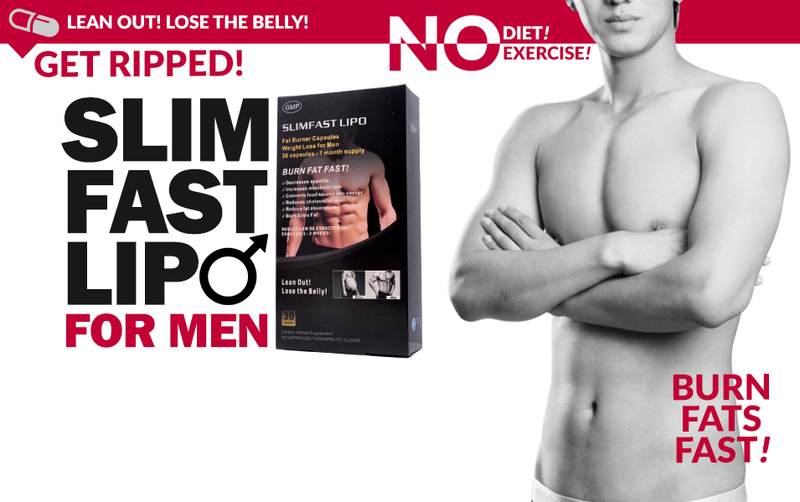 A: Slimfast Lipo is not dependent on exercise or diet plans to do its part in helping you lose weight. 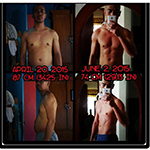 You can see fast results with or without exercise or any diet plans. Q: How long will a single box last? A: A single box contains 30 capsules so it is good for 1 month. A: No product can realistically claim that they have “no side effects” as each person is different. Are there any adverse side effects with Slimfast Lipo? None. The side effects reported, which are linked to NOT taking the supplement AS DIRECTED, are nausea, dehydration, diarrhea and headache. So make sure to stay hydrated and drink lots of water. 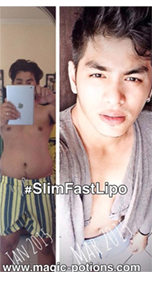 Q: Who can/can’t take Slimfast Lipo? 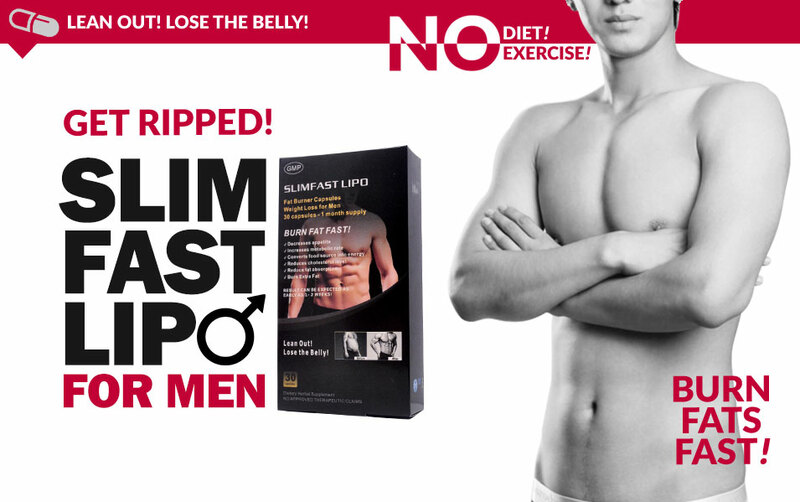 A: Slimfast Lipo is a fat burner and diet supplement specifically made for MEN. 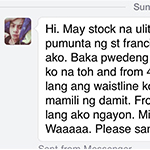 Q: Can I be a distributor? If so, how? 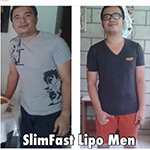 Q: Can I use Slimfast Lipo continuously? A: If you have achieved your goal weight already, you can still continue using Slimfast Lipo for maintenance. 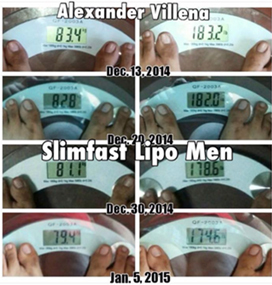 Q: What makes Slimfast Lipo different from the competition? No need for diet and exercise. 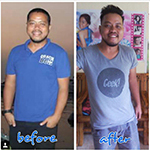 Our product shows high efficiency in important healthy weight loss not just through the active ingredients in it, but also through the reviews, results, testimonials and feedbacks our clients have shown and given to us. 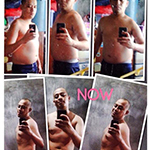 Its effectivity is consistent, unlike other weight loss pills that fade off its efficiency as day goes by. Consistent effect means consistent results. Where will you ship my products? 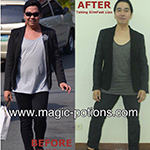 Magic Potions runs a true worldwide delivery system, meaning that no matter which country you live in, the chances are that we can get you your slimming aids into your very hands as quickly as possible! 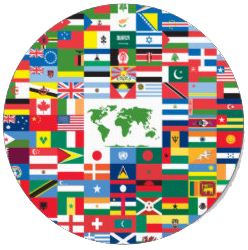 We offer worldwide delivery and will send you your products from your nearest depot, meaning that you will receive your product in the quickest time possible no matter where you live! 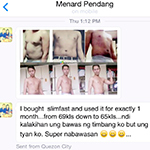 We are the only slimming website who can offer this. Therefore you can expect to receive your order within at least 10 working days, but typically you will receive them within 2-3 working days. Will my package arrive discreetly? We know that privacy is important and you don’t necessarily want everyone to know your secret weapon to gaining your new slimmer and leaner body. 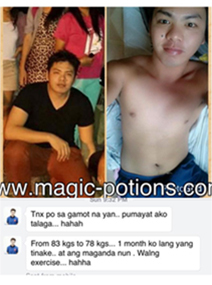 This is why when you order to Magic Potions Inc., we’ll send you your weight loss products out via discreet plain packaging. So don’t worry! You can safely order your product to be delivered to your home or office address! 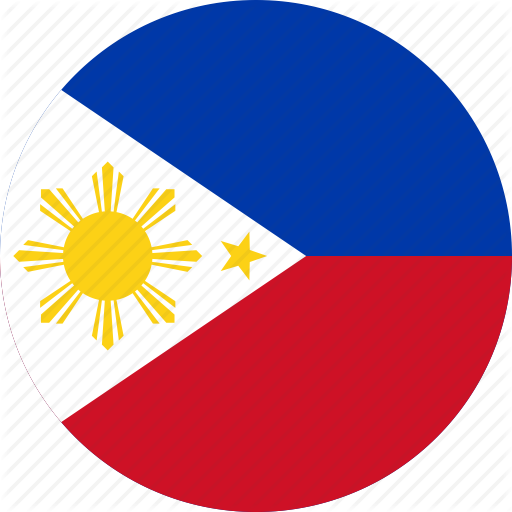 Be a reseller to your country! Contact us with estimated quantity and we sill reptly promptly to take your project to the next level. INTERESTED ON SELLING SLIMFAST SLIMMING CAPSULES IN YOUR STORE? Contact us today to speak to a wholesale representative!